I’m a sucker for cute bird photos, so when I see one, I blog it. This was from the current Wikipedia article of the day earlier this week, taken by Greg Miles. 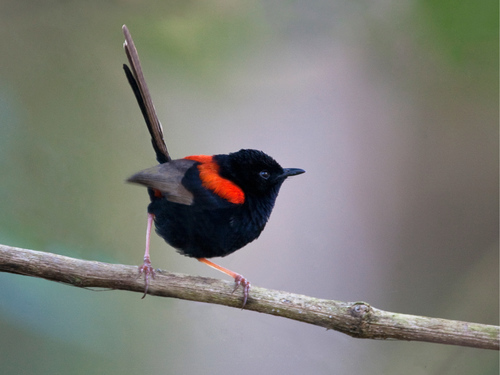 The red-backed fairywren mainly eats insects, and supplements its diet with seed and small fruit.